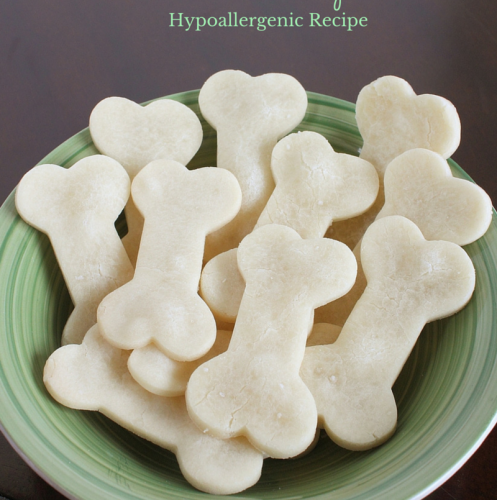 These 4 Amazing Hypoallergenic Dog Treat Recipes are perfect for treating your puppy with something delicious and homemade. Making your own dog treats not only saves you money, it ensures you are giving your pets what they need without potential contamination. From the healthy ingredients to being simple recipes, this is a great choice when trying to feed your pets something special. Rewarding your dogs for good behavior goes a long way toward them learning to obey during training. By having healthy options, you are giving them something you don’t have to feel guilt about. Being hypoallergenic means you have even less to worry about. 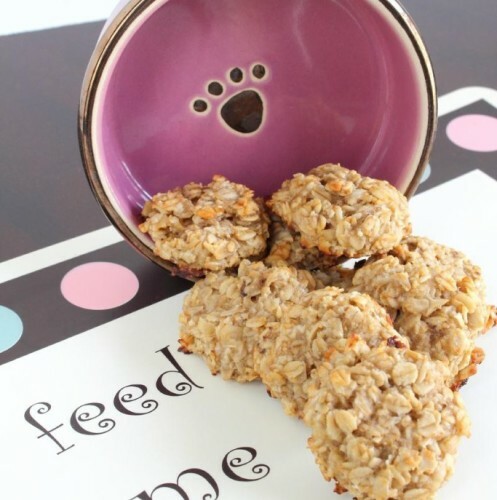 Almond Oatmeal Hypoallergenic Dog Treats: This is one of our most popular recipes because it is so easy and yummy enough even pet owners might want to sneak a bite or two. These are so simple you can get the kids involved helping you make them for your puppy. Even better you can make extra batches and store in the freezer for later if you prefer. 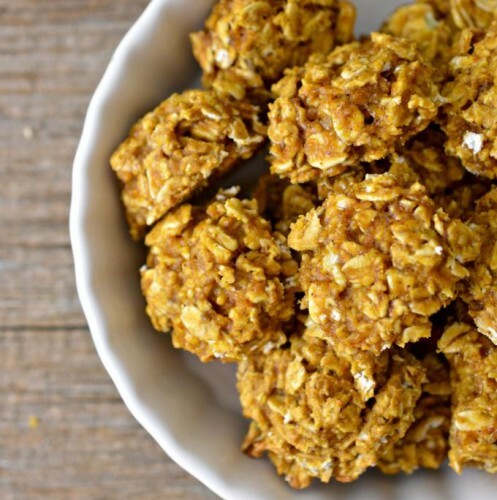 Banana Oatmeal Hypoallergenic Dog Treats: Only 3 simple common pantry ingredients and you have a delicious dog treat that your puppies will love. I adore how easy this is to make, and of course how inexpensive it is. It is true that minimal ingredients make the best treats. Hypoallergenic Chicken Biscuit Dog Treats: Everyone loves Chicken Biscuit treats, and so will your dog! Gluten free and hypoallergenic, this recipe contains just a few simple pantry ingredients and is super easy to put together for your favorite dog. It’s a great recipe to make and share with your friends puppies. Kids love using cookie cutters to make the cute dog bone shape of these treats, or you can use any shape you want to make it a fun and yummy treat! Pumpkin Oat Hypoallergenic Dog Treats: Everyone loves pumpkin, and so will your dog. These simple treats go together in just a few minutes with a handful of simple ingredients from your pantry. They are chewy and perfect for any dog or puppy to have as a special treat after a job well done. Pumpkin is often thought of as a seasonal food, but it’s great year round for humans and dogs! 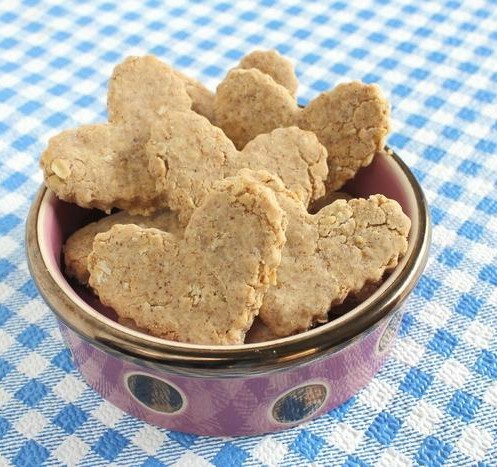 These hypoallergenic dog treat recipes are sure to make your puppy happy, and not break the bank. Without spending tons of money on ingredients or specialty products, you can provide your puppy with delicious treats that are healthy for them and won’t cause any reactions. 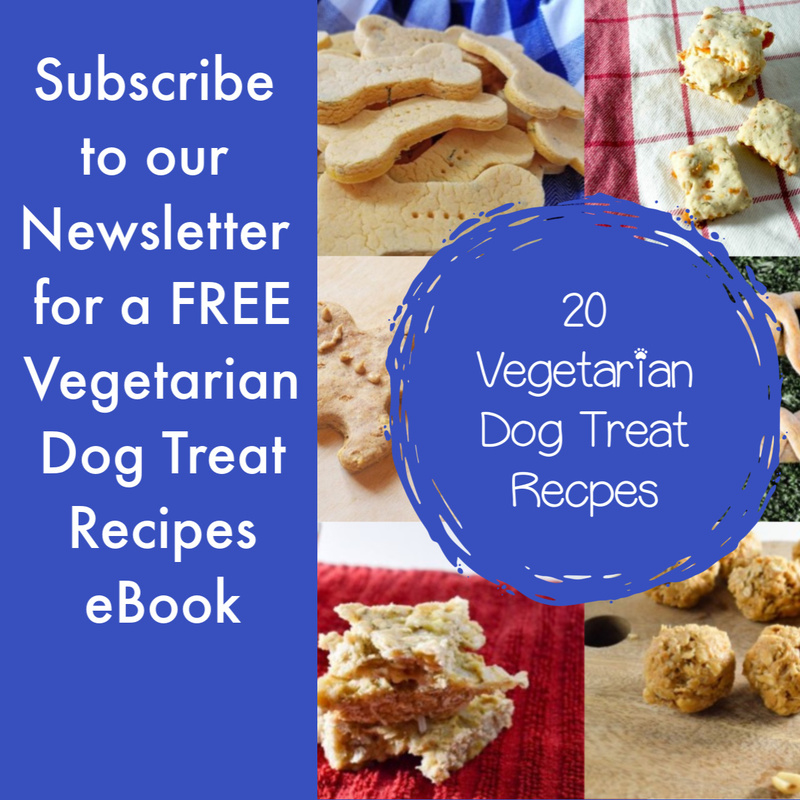 Which of these hypoallergenic dog treat recipes are your favorite? Tell us in the comments!